you’ve got some help to find your way. working out or going to the gym. a weight loss program that works. loved ones are too ill to leave home. 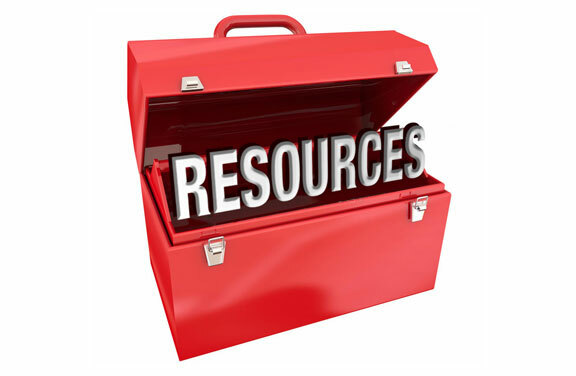 Small group benefit resource links.